Breast cancer is not easy, simple or just like everyone else's experience. It is unique, it touches every cell in your body and screams with all your emotions to pay attention and be present. Why are we making such light of this process as the numbers of women who have gone through the disease say, 'oh, I did that, you'll do fine'. Have we minimalized the pain, suffereing, medical interventions, loss of self and damage to the physical and spiritual body? Why is this becoming so ordinary? 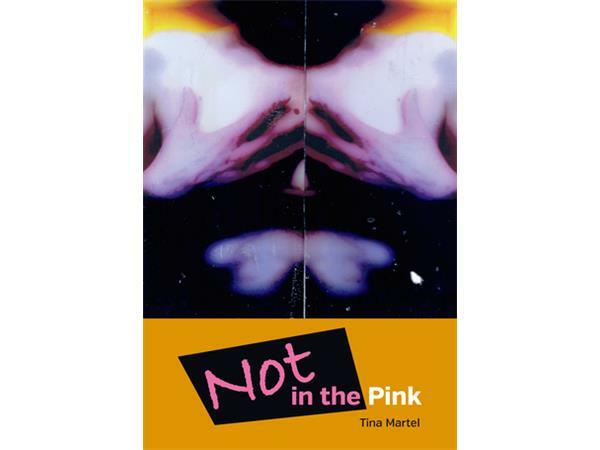 Tina Martel is a visual artist and author of Not in the Pink which she has documented her personal journey with stage two B breast cancer. 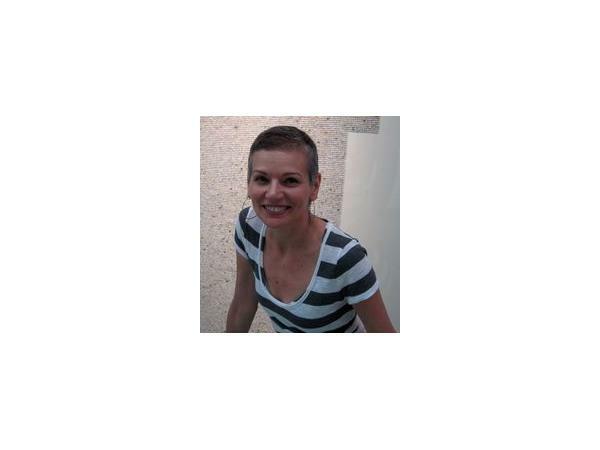 She tells all; from the moment of discovery of the lump through all the treatments with details that many are so afraid of writing about or even voicing. It is a raw book with details that we wished we did not want to ask as we are afraid of the answers, yet it is so important to know ahead of the process so that you may start your own healing with your thoughts and how your journey will play out. 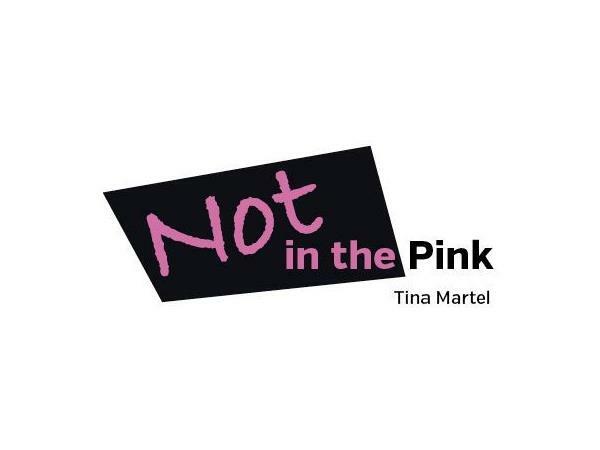 This book is for those who are on any part of this path, for those who have loved ones on the path and even for those who are already on a different path as it is relatable and honest about Tina's life. Sometimes what isn't voiced is more scarey than what is. Take a risk and read this book with kindness and love in your heart for those who are on any health crisis journey.